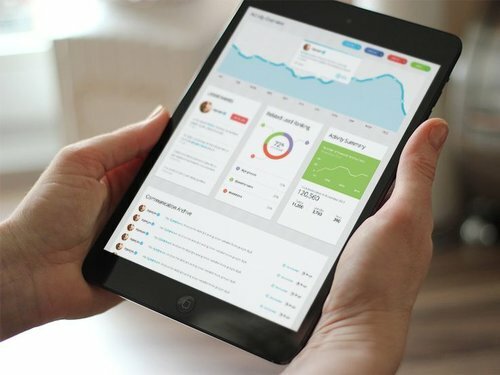 User experience with Wallio can be augmented with a human being financial advisor. Imagine a family using Wallio day to day to manage their credit cards and debt, save for a short-term goals, and build an emergency fund. These are just basics! Once family succeeded, they need to get onto next steps of their journey from Wallet to Portfolio: Build Retirement Income, Invest, Protect. There are as many options and unique situations as many families out there! 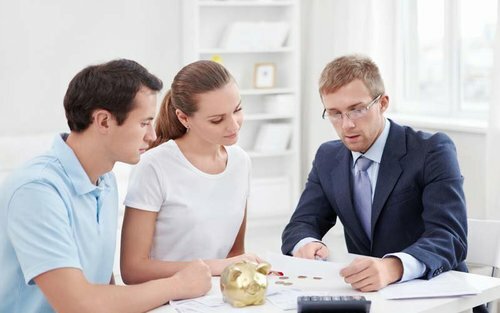 We believe that local, licensed, professional human financial advisor is the best way to help a family with their unique needs. This is why we need you. Build your professional profile so that local family can discover you in Wallio and connect. Hand over your personalized Wallio business card to local prospects so that they automatically connect with you in the app. Analyze family income, bills, disposable income, emergency fund, debt, savings, loans, retirement readiness, goals, and desires. Prepare an advise proposal with precise knowledge of family needs and financial standing. Schedule an appointment through Wallio, meet and help a family. Stay in touch with a family to make sure they are on track and always get the best possible financial services available. Stay at family fingertips right when then need a further help. 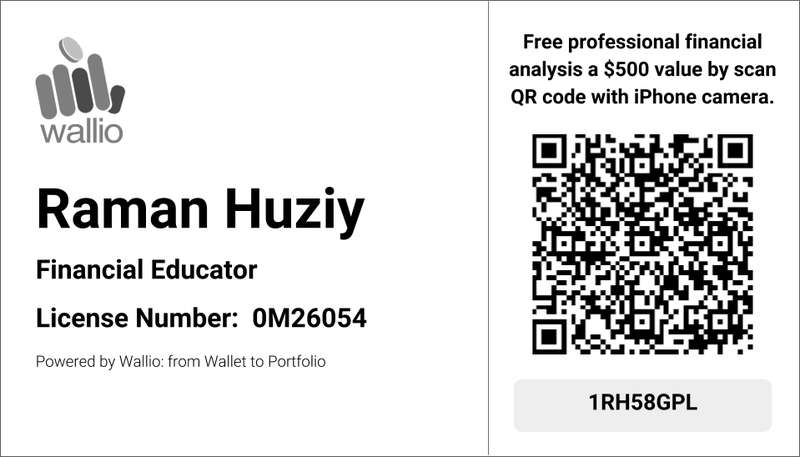 HOW AND WHEN TO USE YOUR PERSONALISED WALLIO QR CARDS? Personalized Wallio QR Cards are cards that contain your unique QR scan code along with your contact information. Click below to find the best ways to use them.